India is set to lead the world in hybrid cloud usage and adoption over the next two years according to a new global study by Nutanix, Inc.
“This is great news for India’s enterprises and even greater news for India” said Sankalp Saxena, SVP and Managing Director – Operations, India, Nutanix. “Digital transformation is rapidly re-defining the regional and global landscape. 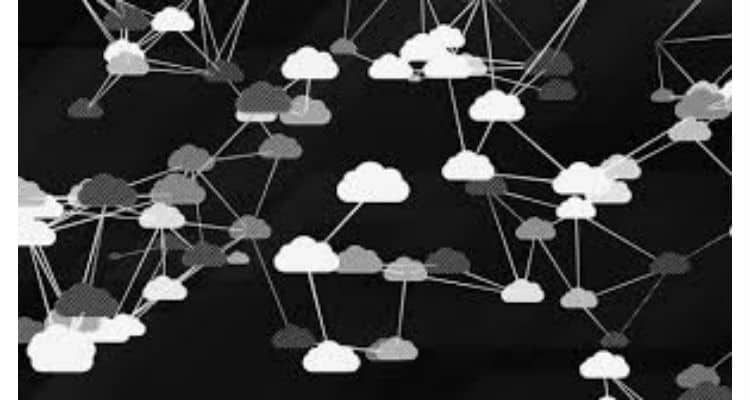 As billions more people, places and things become connected to the internet, and more and more enterprises move their systems, software and processes to cloud providers, the need to connect, communicate, manage and align these varying components take on a new perspective. Hybrid infrastructure does all of these things and provides the key to truly unlock the full potential of cloud. By driving hybrid adoption, India’s enterprises look set to keep the country at the centre of the global economy. India to lead world in hybrid cloud adoption: NUTANIX Commissioned Report 0 out of 5 based on 0 ratings. 0 user reviews.